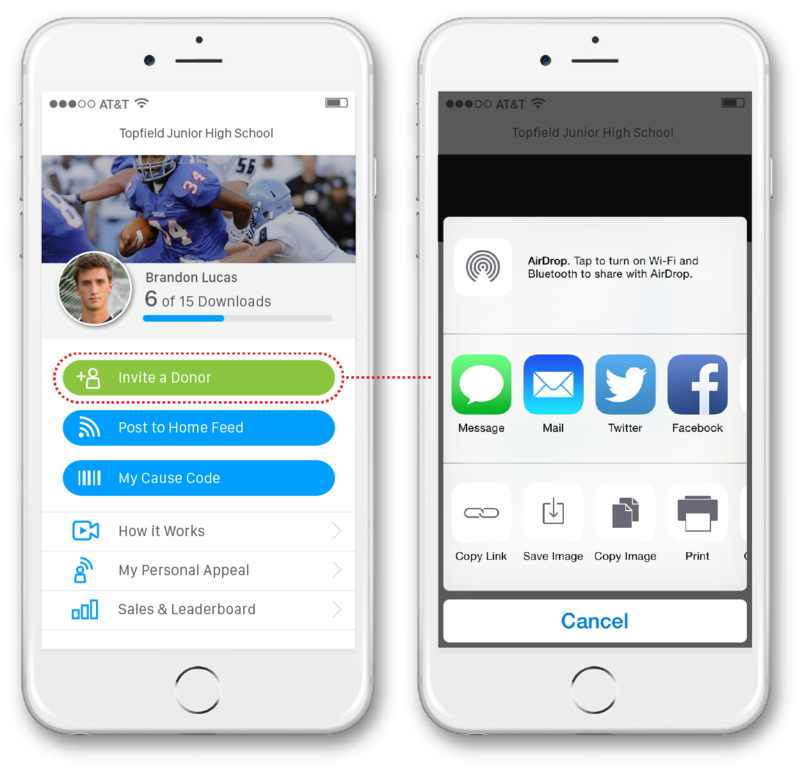 Launching a campaign is quick and easy using mobile tools that you already know–like mobile text, email and social media. Send a personal message to donors, let them know exactly why they should support your cause. See how team member sales stack up against each other. Provide incentives to top performers. Keep donors engaged with real-time news, photos and information about your cause. Keep track of your fundraiser's success, plus invite additional donors instantly. Team members can send personalized thank you messages to individuals for donating. 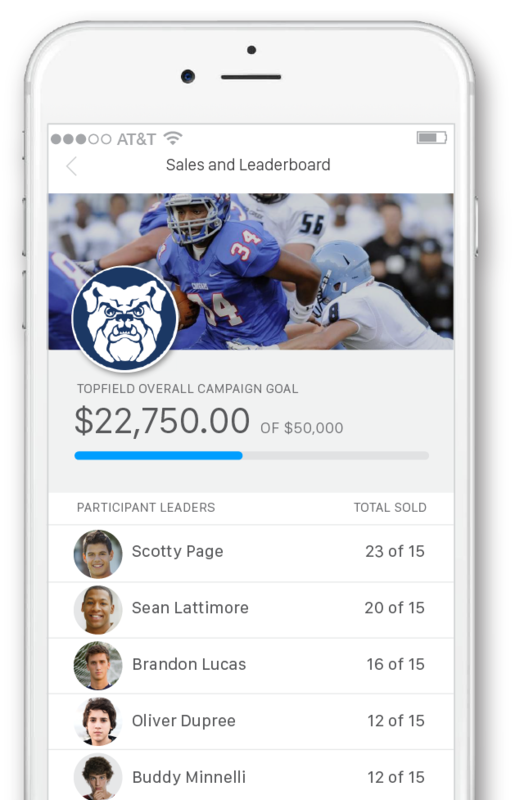 SmartCause is engineered to scale your fundraiser to reach fans on a national level. 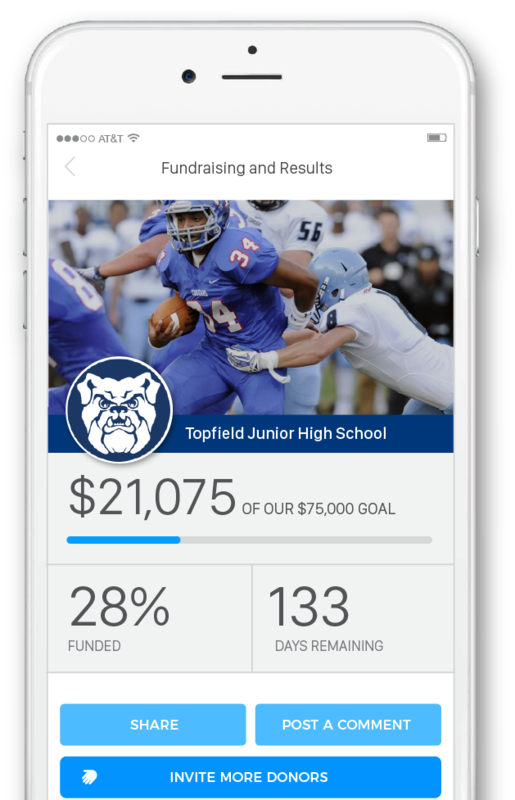 Smart technology optimizes your fundraising revenue using the power of mobile. SmartShift is ready for you! We deploy Smarter Technology to make Your fundraising easier and more efficient. 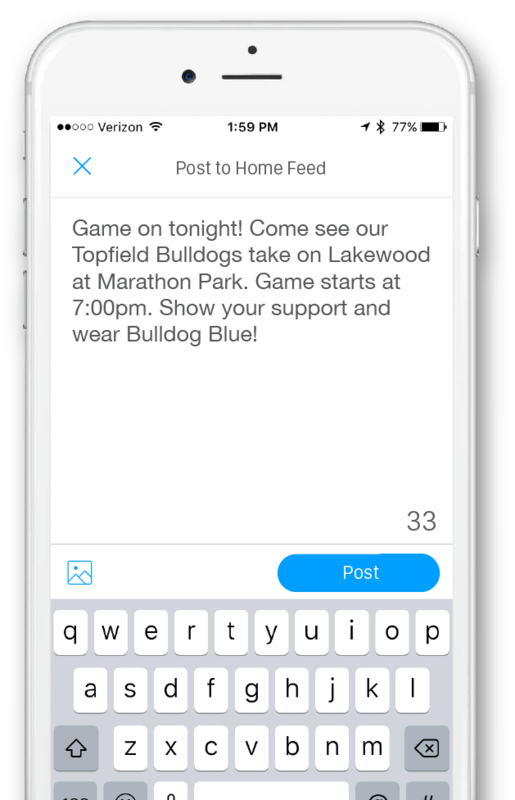 With a single tap on your mobile phone, you can invite hundreds of donors. Plus send personalized messages to thank donors once they give to your cause. Your team will enjoy competing with each other to win prizes or incentives. Results posted in real-time.